There are a number of companies that use Debt Collection Agency (DCAs) for collecting debts from their clients who are not paying just yet or are refusing to pay. This is a way to recover debt and for a company to not write it off as a bad debt. This became a natural flow of things in the industry when an account (or a person) stops paying on time and has been accumulating a lot of debt. However, some companies still have the mindset that acquiring help from a DCA means that they have failed to do their part and stains are all over their reputation. DCAs have different terms when settling an agreement with companies. Some would ask for a fee and some would give you a no-win-no-fee service that basically means you will not pay them unless they have delivered something to you. What are Debt Collection Agencies? Before going forward on why companies use DCAs, we should first define what it means. DCA is basically a third-party firm that specializes in recovering debt for companies. 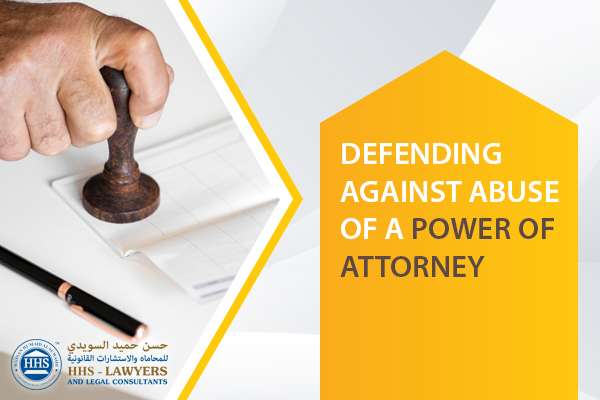 This is especially known in the United Arab Emirates (UAE), and some companies use DCA in order to increase the chance of collecting those debts when clients have been inactive in paying for the past months. The reason may also be the fact that the company itself cannot get you to pay that is why it has turned to a DCA to escalate the situation. In that way, a DCA that has an experience in the collection with their own methods can definitely boost the likelihood of the debts to be paid back to a company. What are the Pros and Cons of Using Debt Collection Agencies? There are obviously pros and cons to everything in this world. Some would say that using a debt recovery agency is costly and a trigger to have a stained reputation in an industry for not being able to collect debts. However, there are others as well who would argue that it’s cost-effective. When you cannot push your clients to pay you, DCA can come in and intervene for you to ensure payment. There is a good chance that DCA can make your clients cover the debts they have incurred. DCAs are consistent with what they do and insistent in collecting debts that is why there is a high percentage of having debts collected. There is a lot of time that can be wasted when you continually make phone calls, send letters or emails, and constantly bug your clients with regard to their debts that should have been paid months ago. 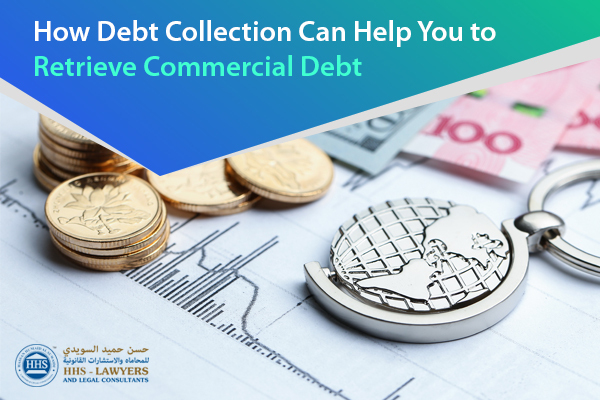 Your time can be freed up from all the actions of collection debts so you can use it to focus on your business and generating more revenue while a DCA can get the job done for you. DCAs use methods and tools that are not known to most companies when it comes to collecting debts. The more effective a DCA is, the more effective their methods and tools are. They can access information about clients that can help them in performing their tasks at hand. Debtors will often receive letters and calls from a DCA that is hired by a company to ensure that they are reminded of their debts and when they should pay them. DCAs are not exactly inexpensive. They are known to charge a huge amount of fee on companies who want to hire them to collect debts. Some DCAs will charge a fee with a percentage that varies depending on what kind of debt it is and how big it is. You cannot simply hire the first DCA that you find online or in the newspaper. You should remember that you are going to pay a good amount of money that is why you should know what kind of DCA you are looking for. You can start off with references from your one of the business owners who are using a DCA or have used one before. You can check their websites as well to see if they have reviews plastered there, and you can contact one or some of them to ensure that it’s true. HHS Lawyers and Legal Consultants in Dubai is one of the top law firms in Dubai. We have more than 10 years of experience that gives us the edge in performing. We can act as your debt collector to increase your chances of recovering your debts before it’s written as a bad debt. 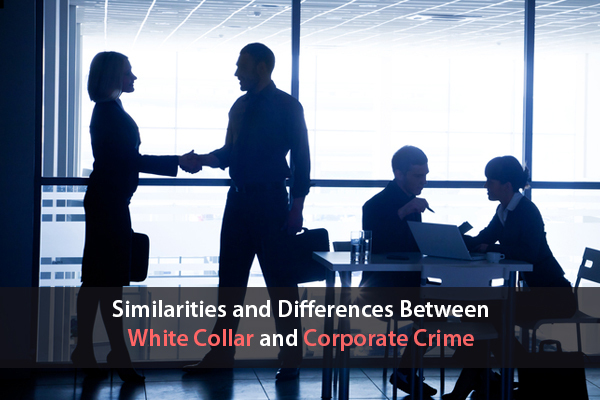 Previous Post Role of the Arbitration Lawyers Next Post What type of work does a corporate lawyers do?